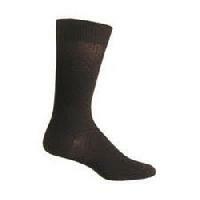 We are a fast growing provider of the finest product range, functioning from our base in Ghaziabad(India). 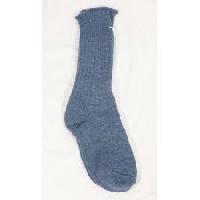 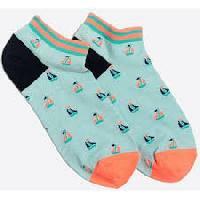 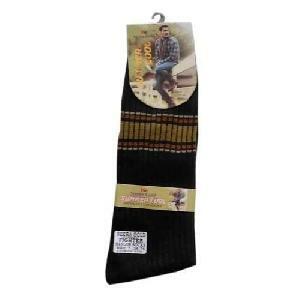 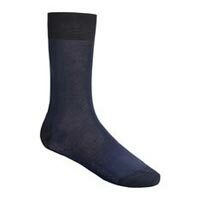 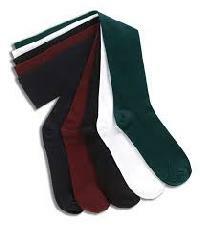 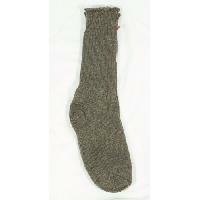 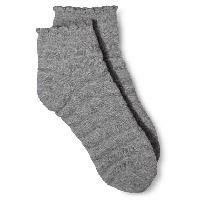 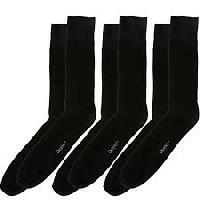 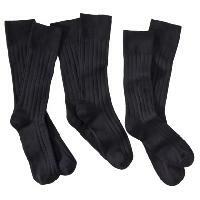 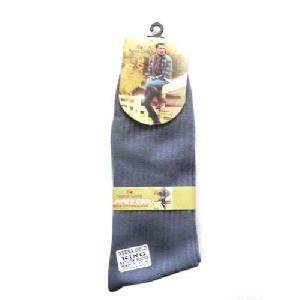 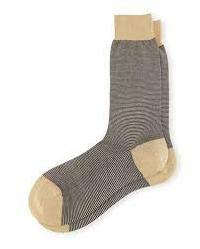 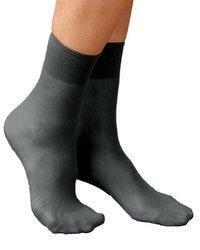 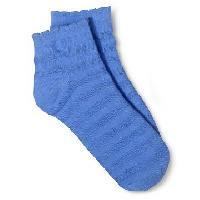 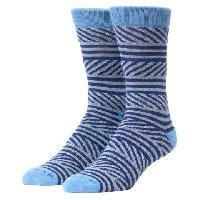 Renowned for our outstanding patron care support, we have become a distinguished supplier of Nylon Socks in the market. 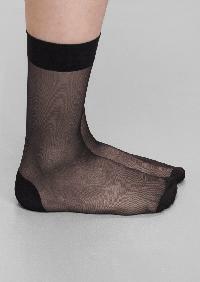 As we are backed by a well-developed network and modern transit facilities, we are able to meet the requirements of the customers located in Tamil Nadu(India). 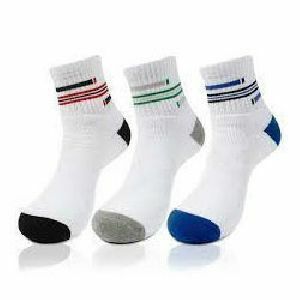 Purchasers can rely on us to make on time distribution of orders, as we have cooperated with established transportation facility providers. 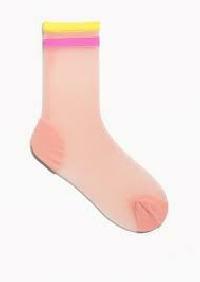 Brighter Hosiery Prods. 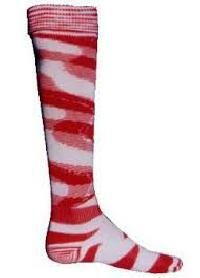 (p) Ltd.